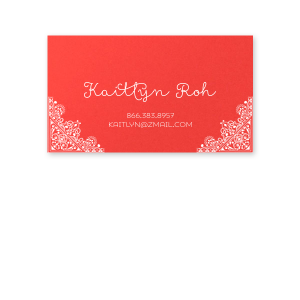 Don’t settle for basic. 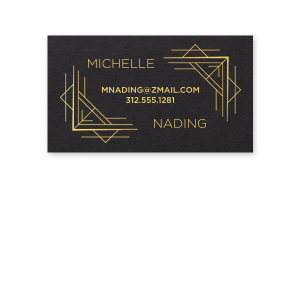 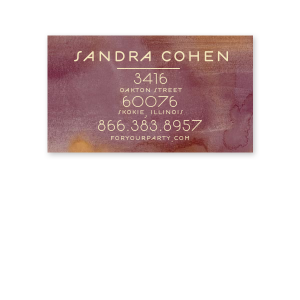 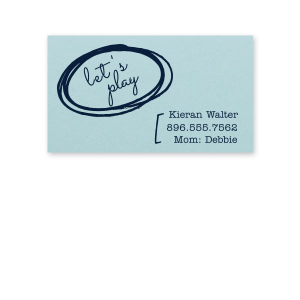 Design your very own custom business cards on ForYourParty.com! 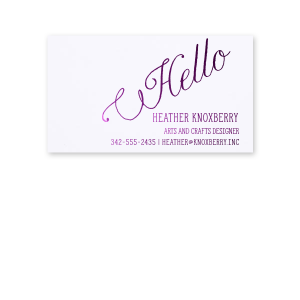 Like a confident handshake, a sharp business card leaves a lasting first impression. 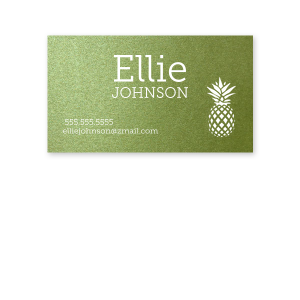 Our cards come in a rich variety of colors, stock textures and imprint foils—shiny, matte and satin! 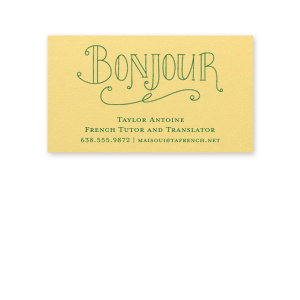 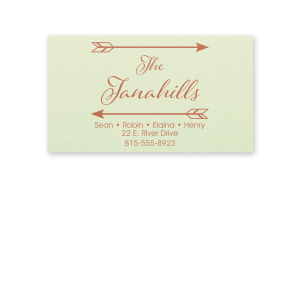 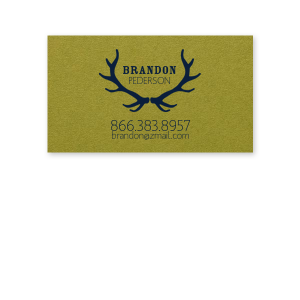 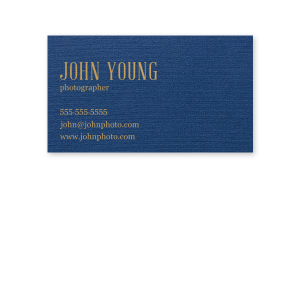 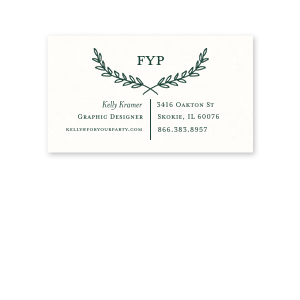 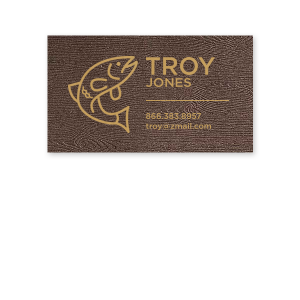 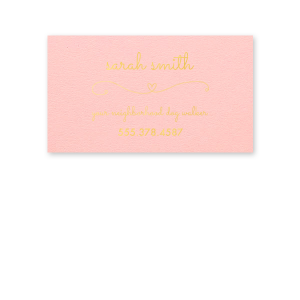 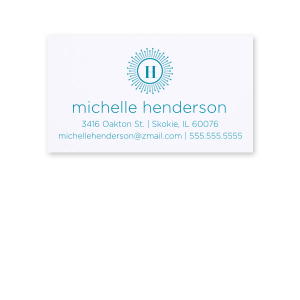 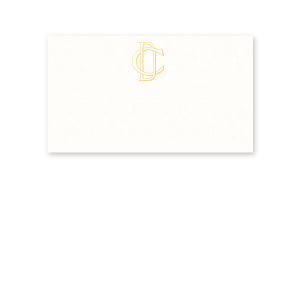 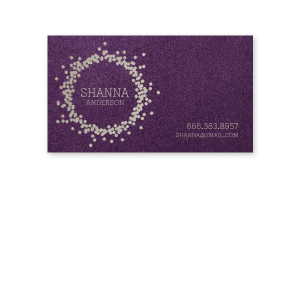 Sophisticated and stylish, design your personalized business cards today!